DOB 6/23/17, Tarzan is a large, sweet male with happy positive attitude and noble look. 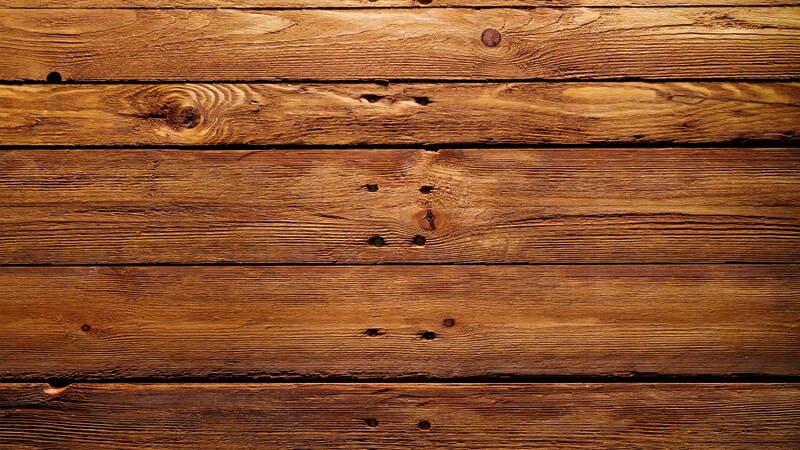 He is dry and firm with powerful, effective movement. 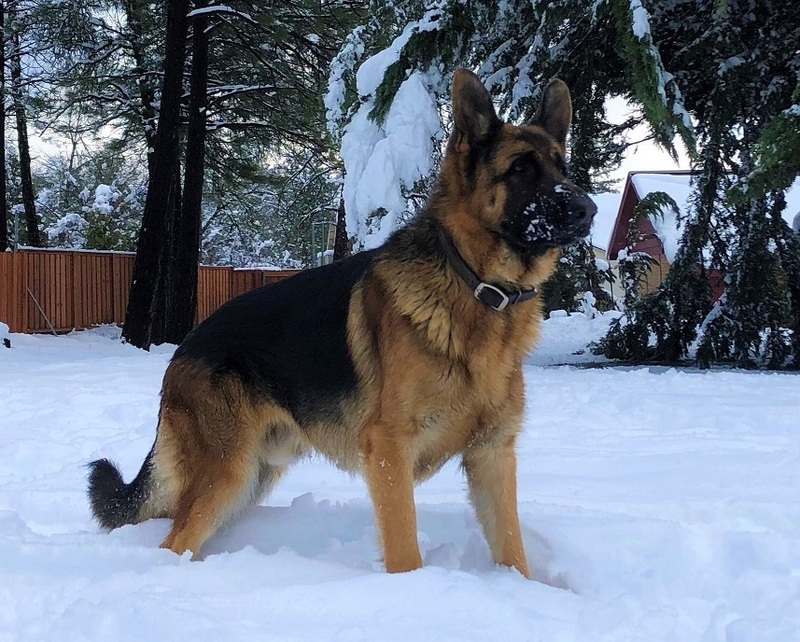 Tarzan has great pedigree as well, he has three World Champions in his pedigree: Ballack von der Brucknerallee, Vegas du Haut Mansard and Pakros d'Ulmental. 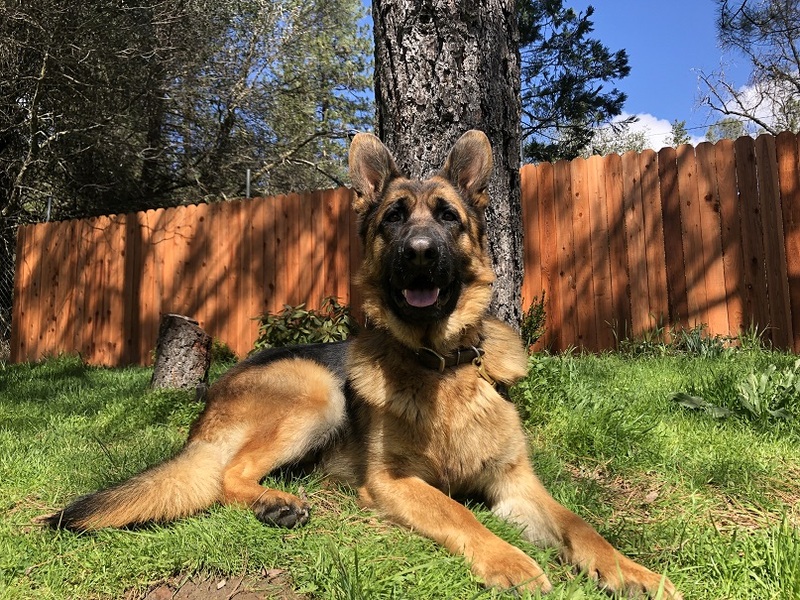 He is a son of universally loved Marlo von Baccara, who was titled a dog number 3 on 2017 BSZS show in Germany and dog number one on 2018 USA sieger show. His mom Rya vom Ijulin is a daughter of renown 2x World Champion Ballack von der Brucknerallee. She is rated V in Germany. Tarzan has exceptional health, with good manners. He spent his puppyhood in a house with us, now he is mostly outside, guarding our homestead. Tarzan can be suited as a family companion and protector, farm guard or breeding. 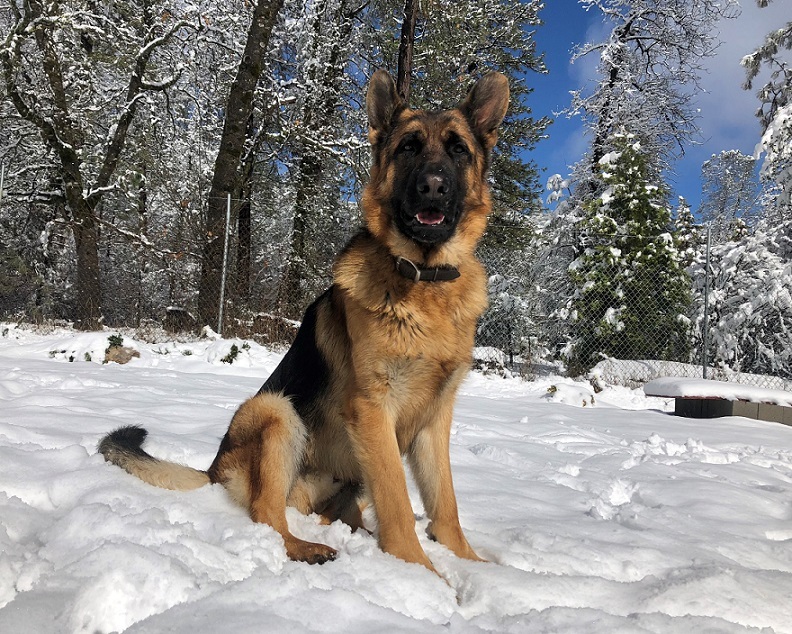 Green Days Farm and Kennels is a German shepherd breeder in Placerville California. 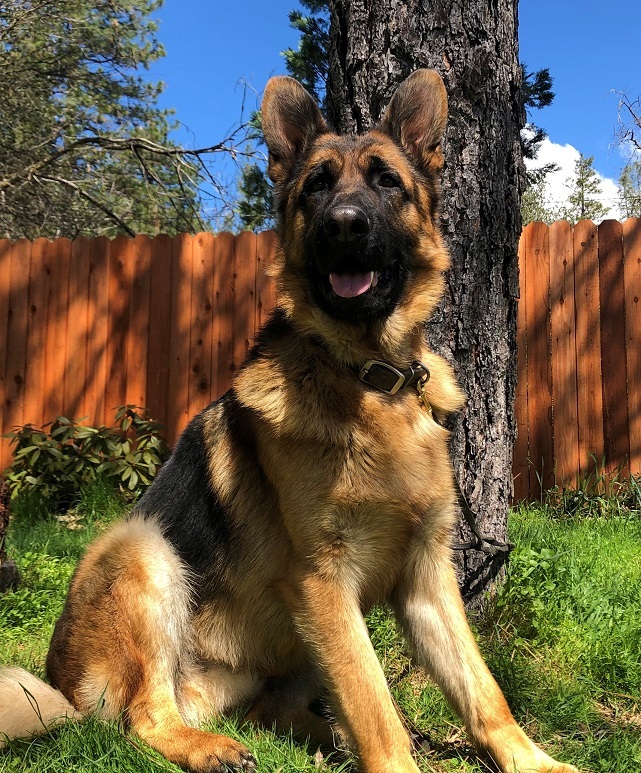 Visit our German shepherd puppies for sale page Green Days is a small hobby farm located in Placerville, El Dorado county, California where we breed Nigerian Dwarf goats and German shepherd dogs. Visit our Nigerian Dwarf Goats Kids and German Shepherd Puppies for sale pages.